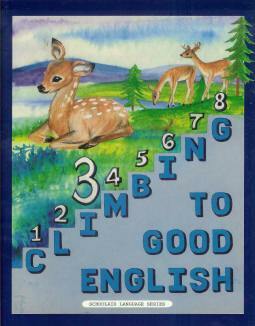 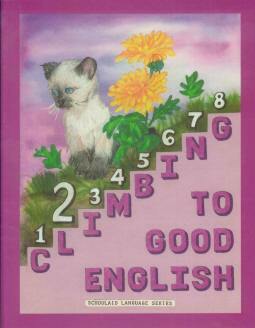 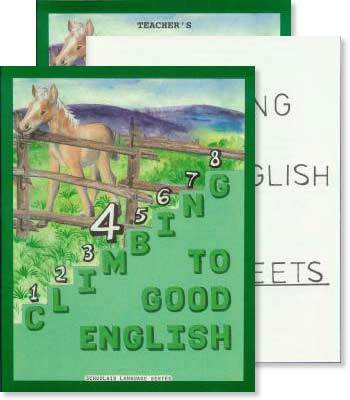 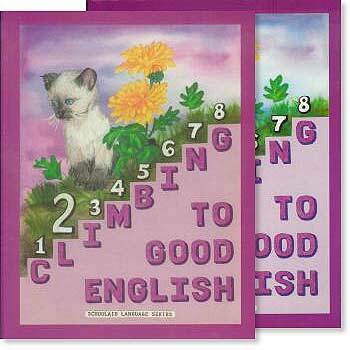 Schoolaid "Climbing to Good English"
This language series is designed by Schoolaid to complement the Pathway reading series, but it can be used independently. 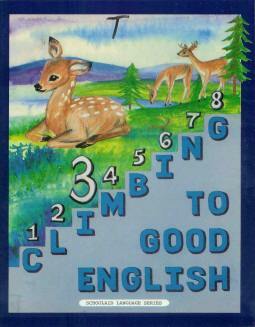 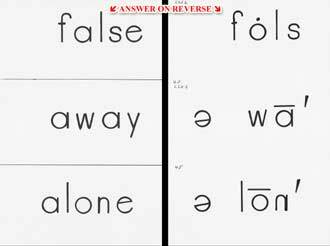 In the first grade it emphasizes phonics, to make sure the student has a good foothold in reading, which will enable them to study grammar and learn how to write effectively. 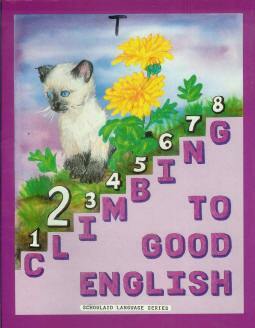 Available for grades 1 - 8, this curriculum uses a workbook format. 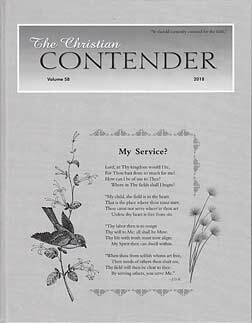 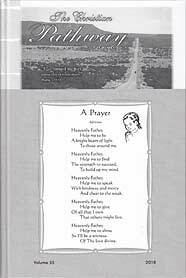 It may be used instead of the Rod and Staff Building Christian English series, which is available for grades 2 - 10, and uses a textbook format. 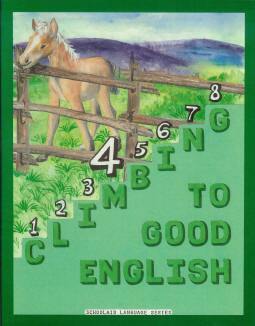 The academic instruction in both series is considered to be thorough and complete, but Climbing to Good English does not have as much review, nor a strong Biblical emphasis. 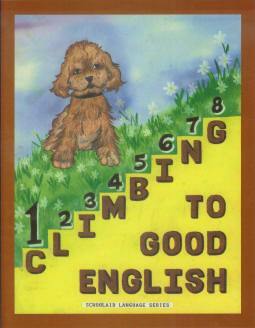 Grade 1 is basic enough that no separate teacher's manual is considered necessary. 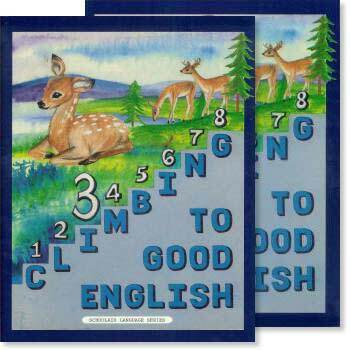 The upper grades (5-6 and 7-8) consist of parallel contents for each of those grade pairs, which helps save teaching time in multi-grade settings.